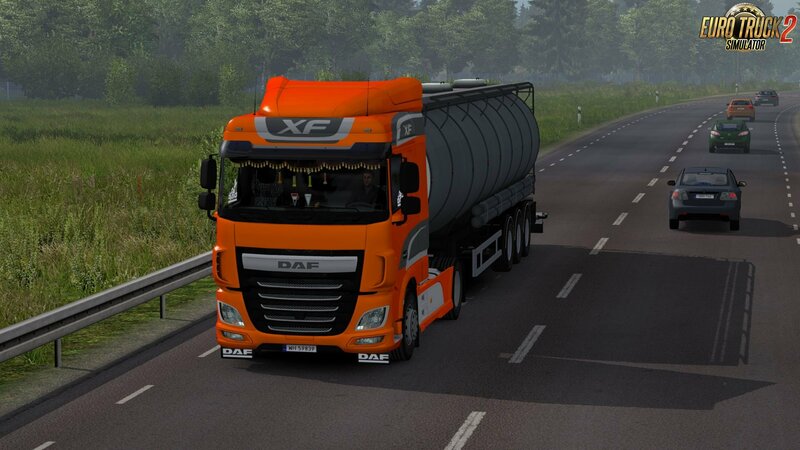 This mod replaces the default Daf XF Euro 6! 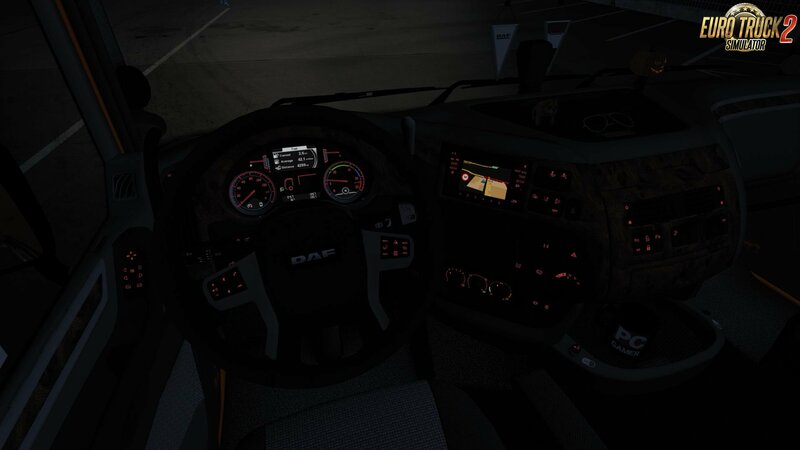 *Allow copy on another forum but keep orginal download link and author! Do not reupload!